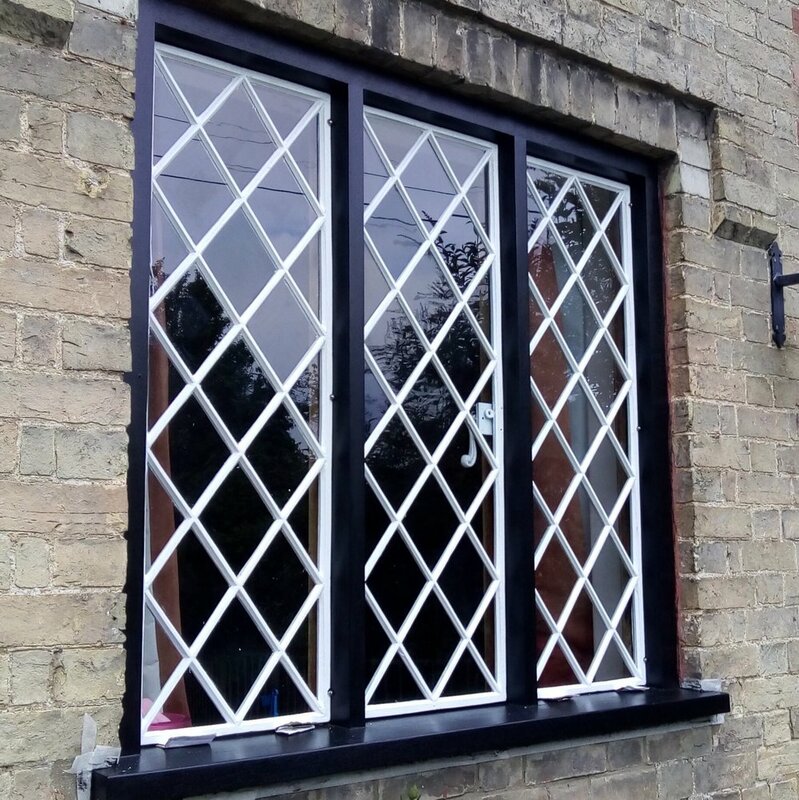 Cambridge Stained Glass have over 22 years experience in working with stained glass, taking commissions and restoration work from a wide range of customers in the private and public sectors. Our specialist workshop is based in Cambridge, allowing us to offer our services across Cambridgeshire and the surround counties. 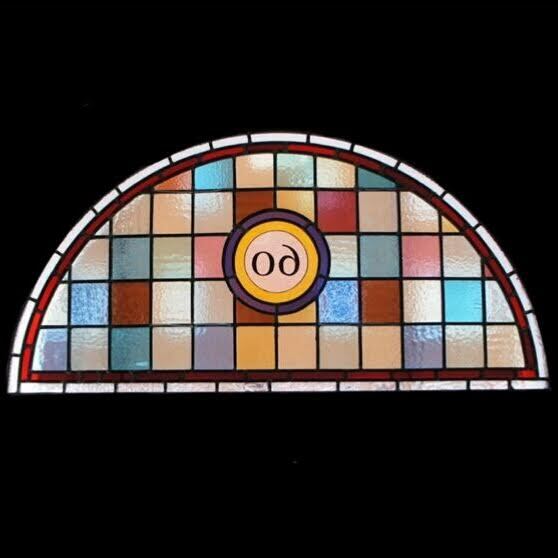 Cambridge Stained Glass are specialists in the restoration of stained glass windows and door panels. We can restore and repair antique pieces to their former glory. Our workshop has the capability to create bespoke pieces in almost any design of your choice. Contact us today if you have any questions regarding our services and products.